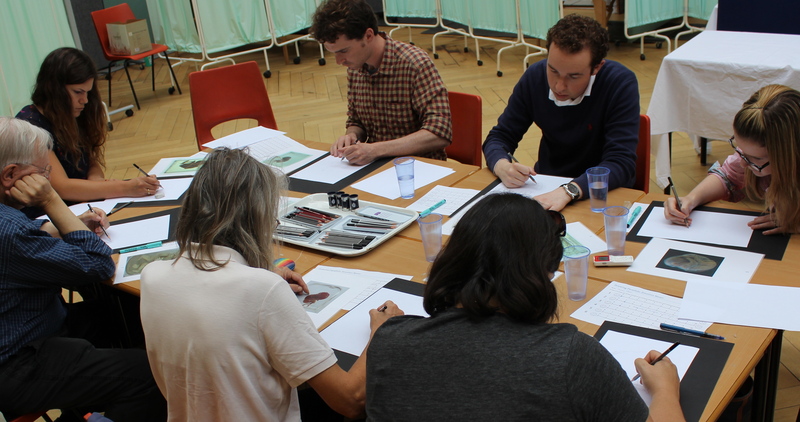 On September 10th I was joined by surgeons, pathologists and other medical professionals for another Drawing Parallels workshop. 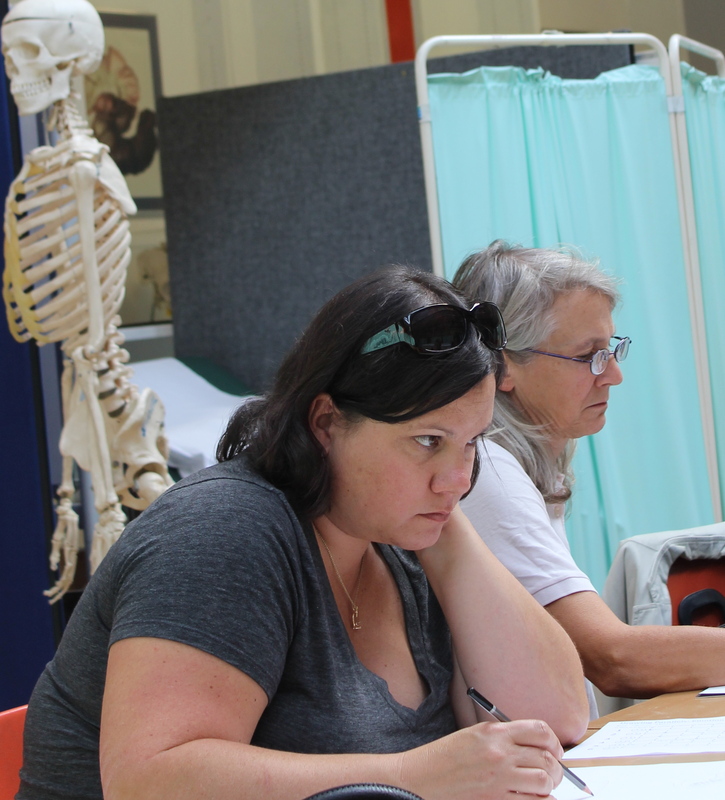 During the three hours there was a lot of silent concentration and followed by lively discussion about foetal and neonatal specimens and how they should be displayed and used. 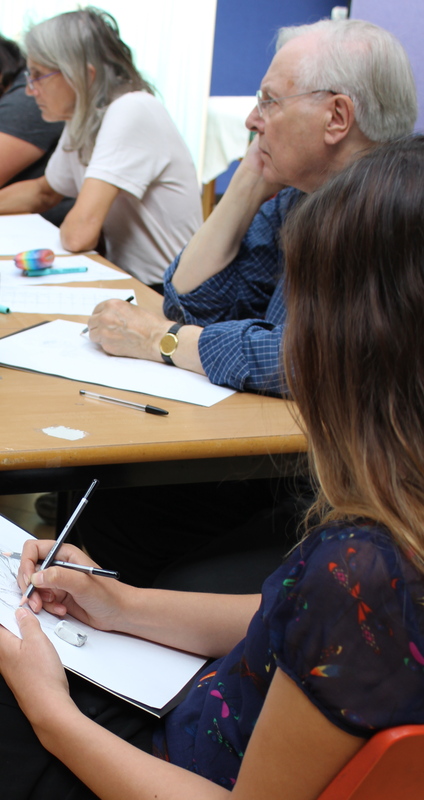 On October 1st participants came from different stages of training in medical schools for the last of the medical related workshops held at Barts. 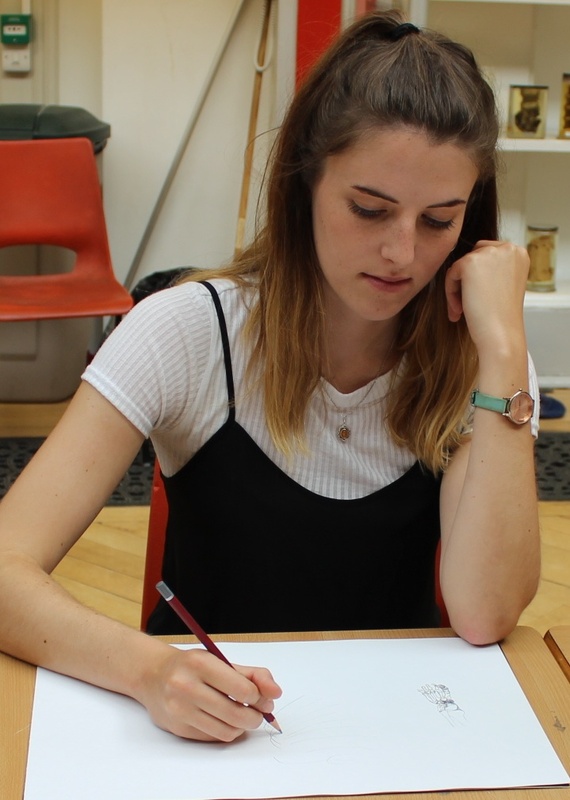 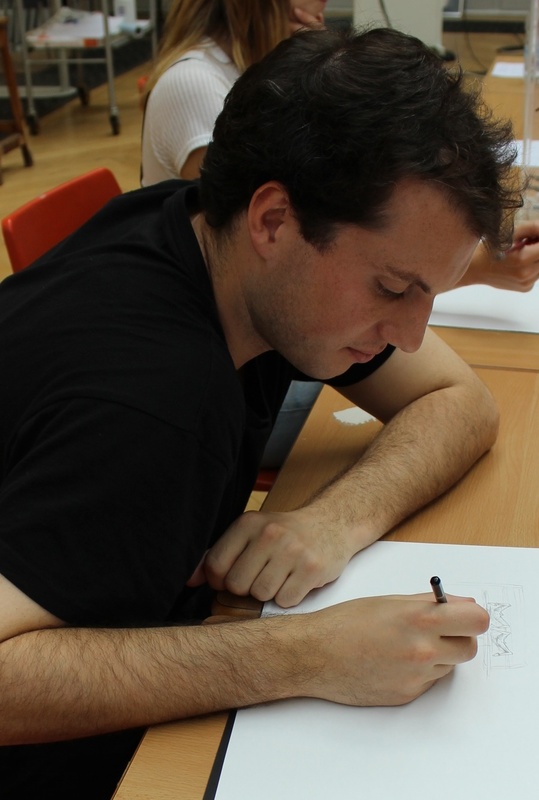 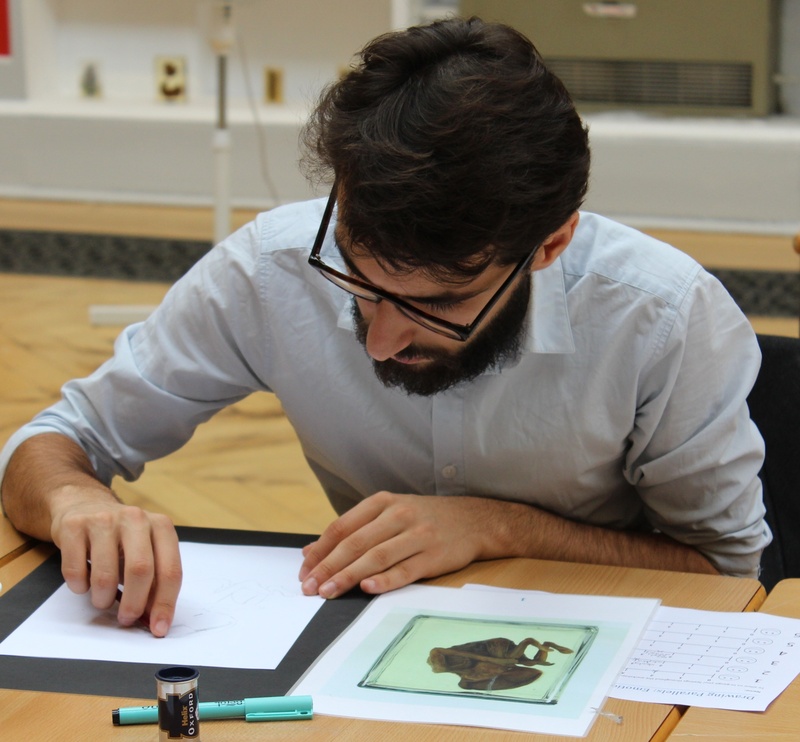 The students had not encountered specimens of this nature and were keen to explore drawing as a method for engaging with them in a way that allowed them to learn from them in a respectful way. 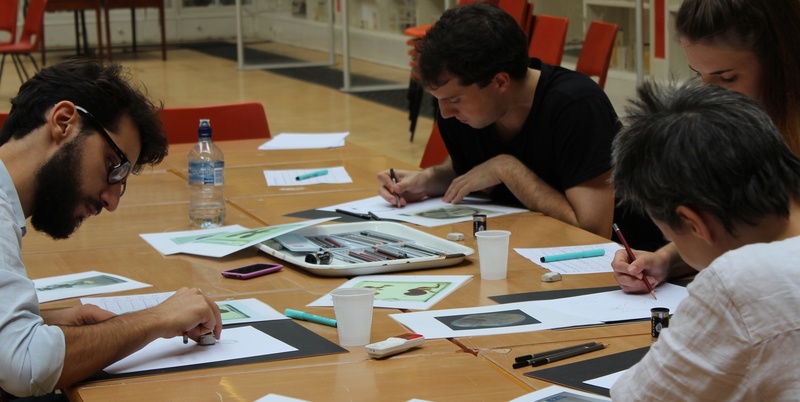 About 70 drawings have been made by participants since June and these will be displayed on this blog soon.